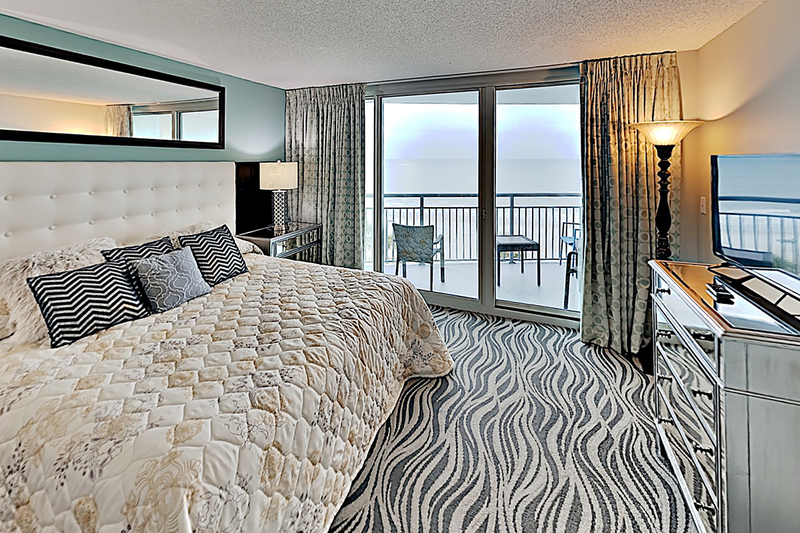 When you spend your beach vacation at Oceans One 402, you may very well never want to go back home. 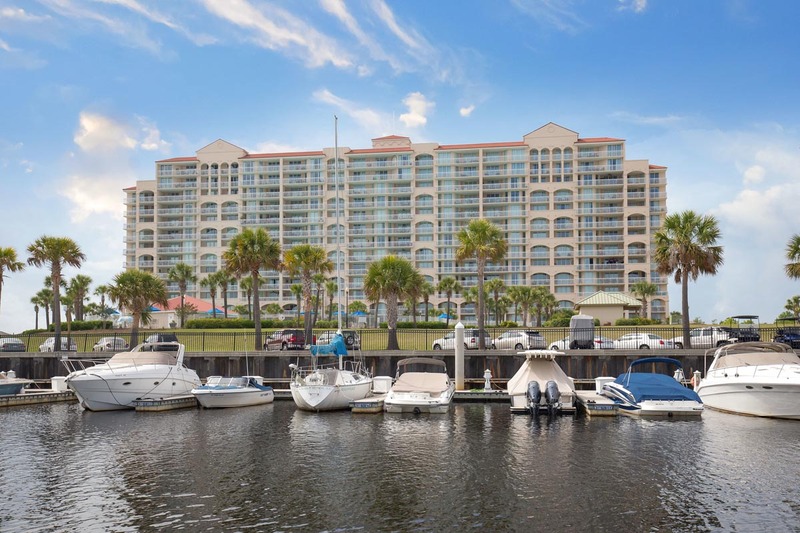 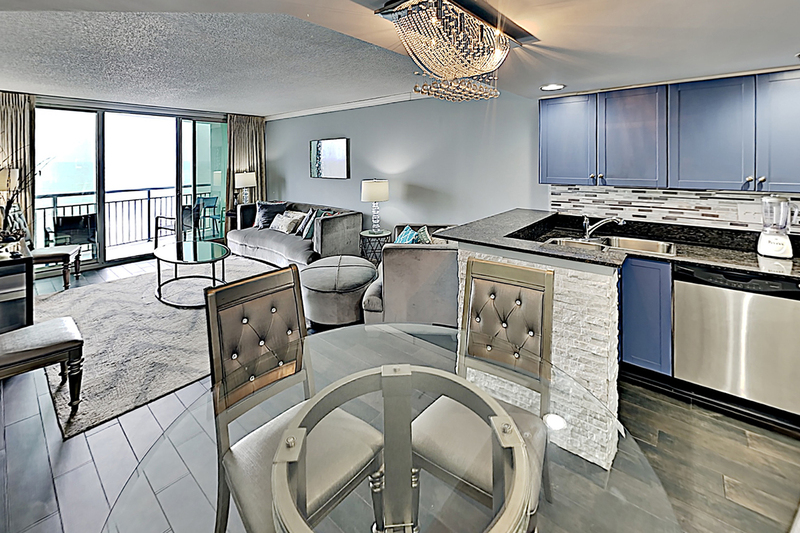 Between the luxury details and elegant interiors as well as the spectacular oceanfront views, you can experience the best of Myrtle Beach when you reserve Oceans One 402. 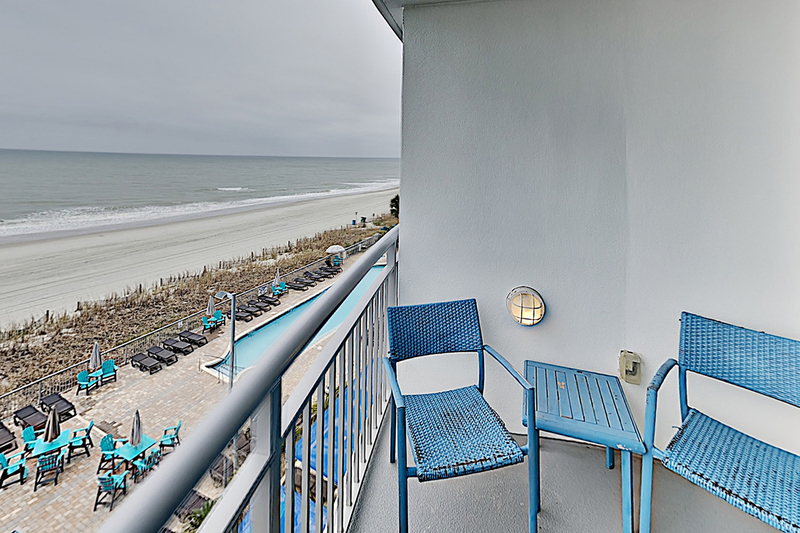 This 3-bedroom, 3-bathroom oceanfront condo is spacious and provides comfortable accommodations for up to 8 guests. 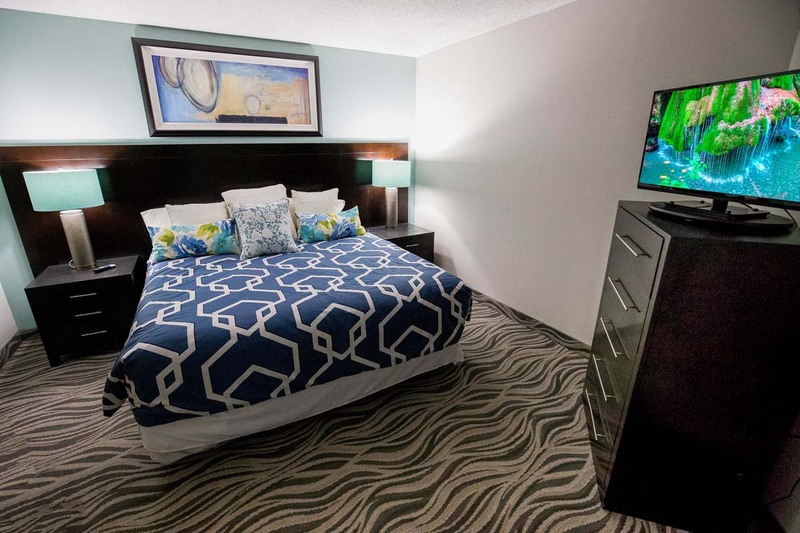 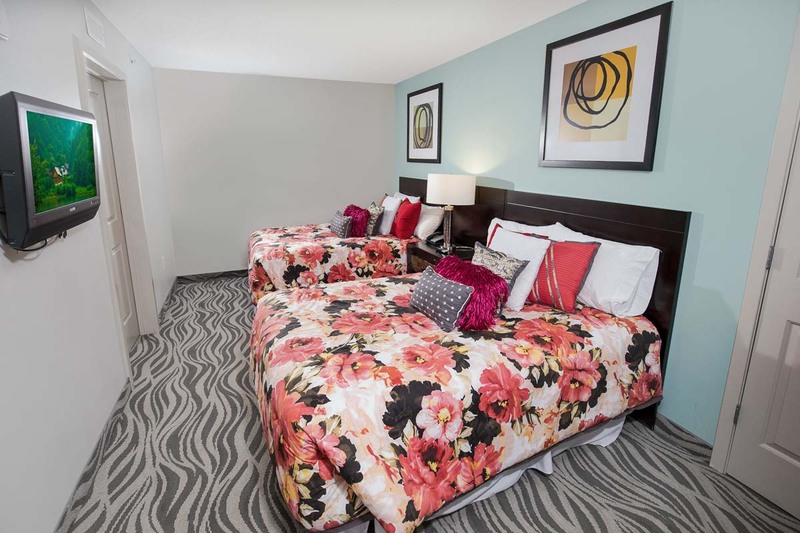 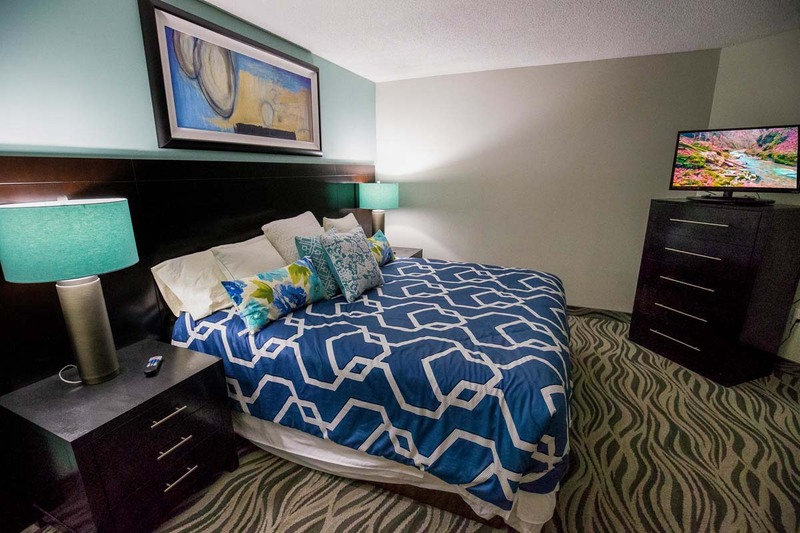 Bedding includes 1 King bed in the first bedroom, 1 King bed in the second, and 2 Full beds in the third bedroom, providing plenty of space for you and your group to relax and unwind. 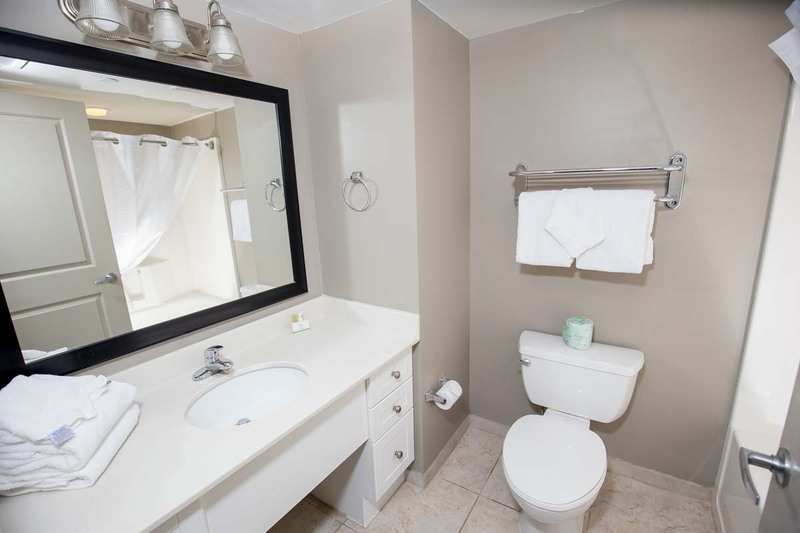 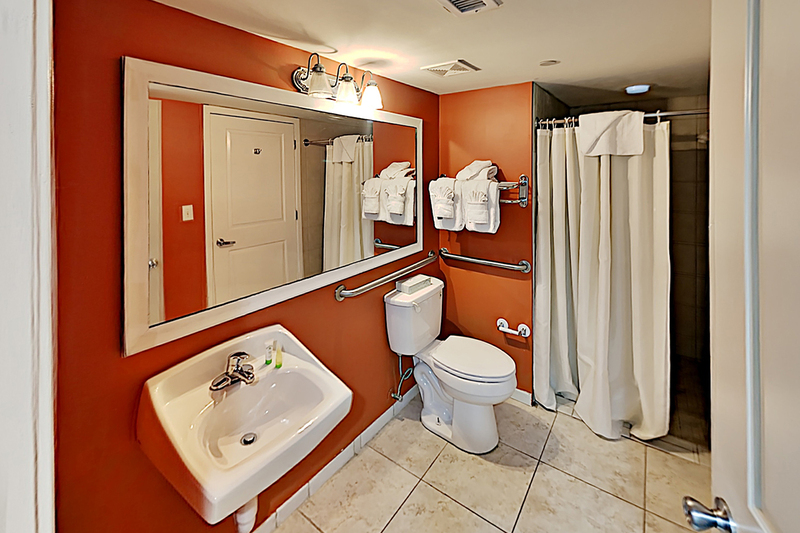 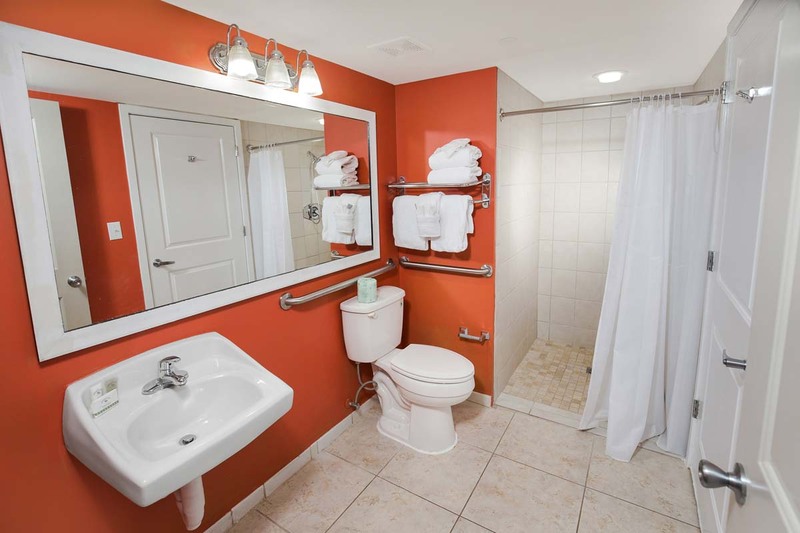 Guests share three spacious bathrooms. 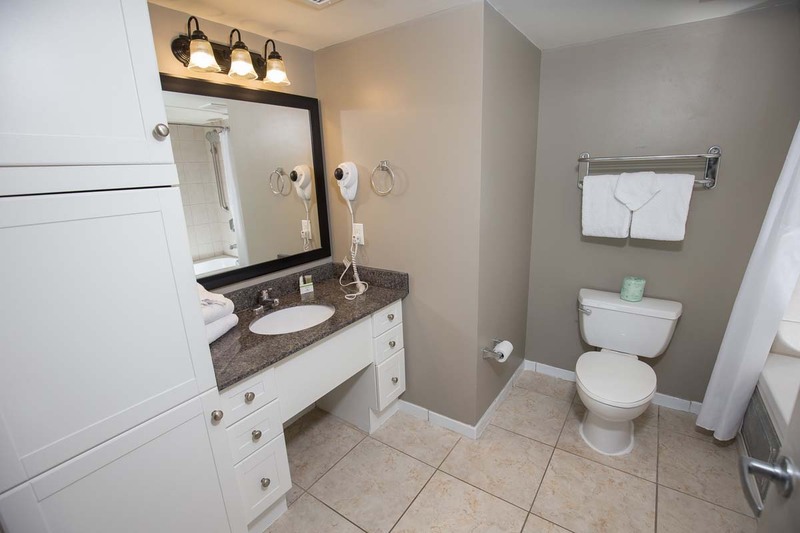 The master bathroom features a jetted tub, and the third bathroom is equipped with a handicap accessible shower. 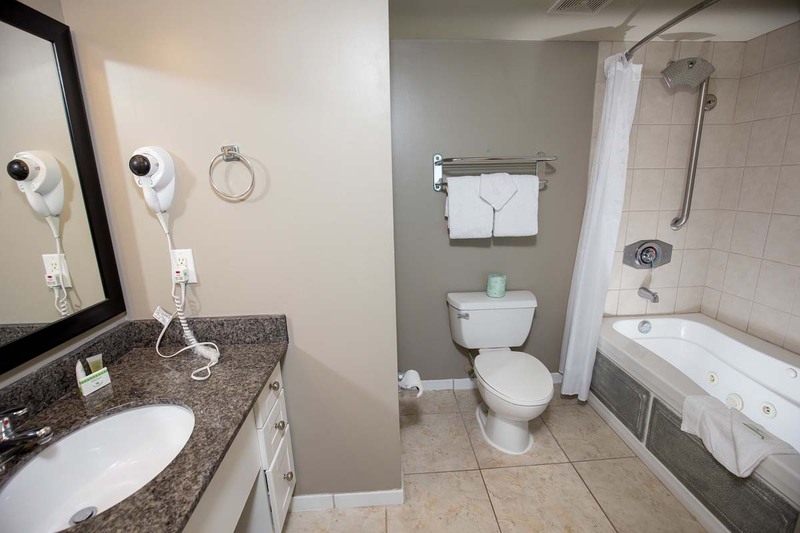 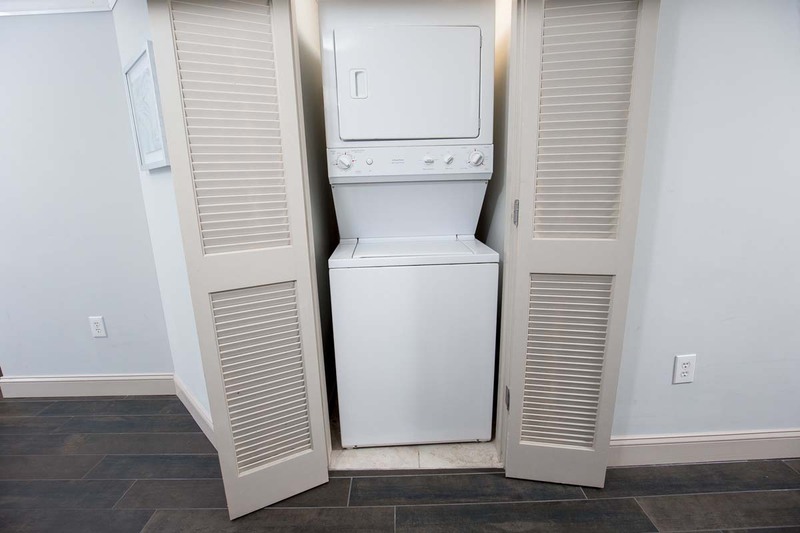 When you're ready for meals, take advantage of the unit's fully-equipped kitchen, which includes major stainless steel appliances and cooking essentials. 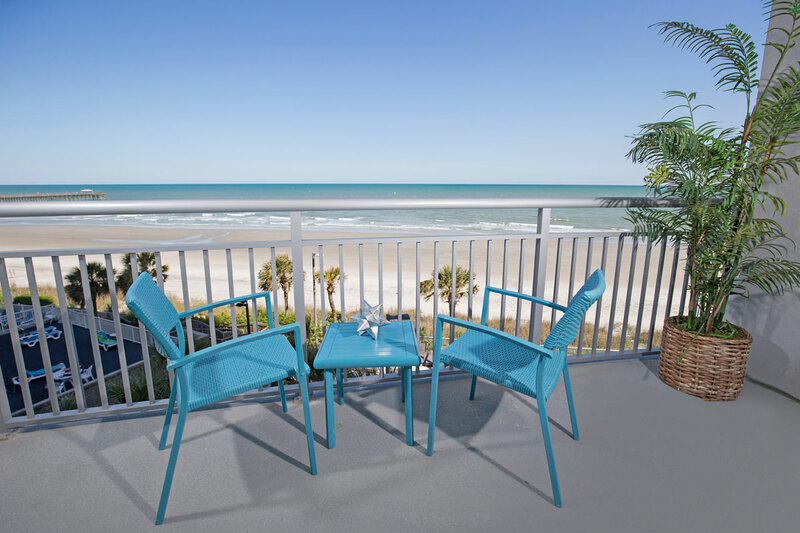 Enjoy your home-cooked cuisine at the living room table, kitchen counter, or on the balcony, where you can take in all of the majestic sights and sounds of the Atlantic Ocean and shore below! 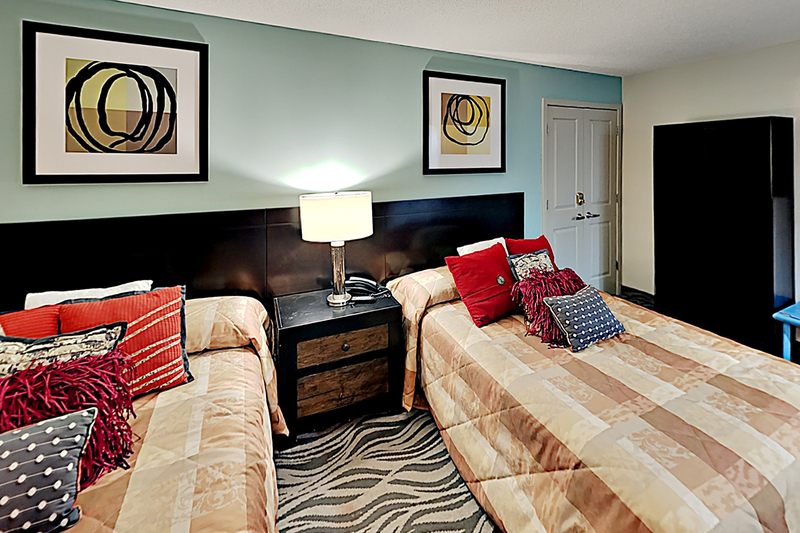 Spend some time lounging in the living room catching up on your favorite shows and news on the TV or watch movies on the DVD player. 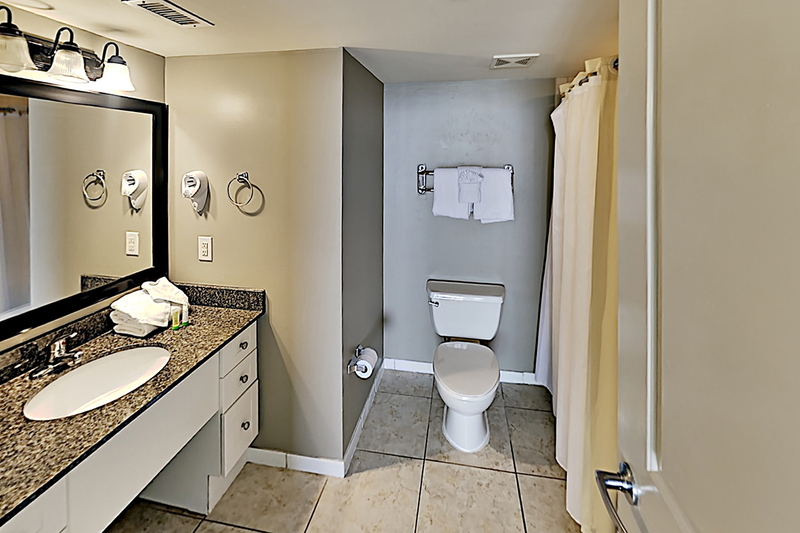 On-site amenities include indoor and outdoor pools, hot tub, and of course, easy beach access! 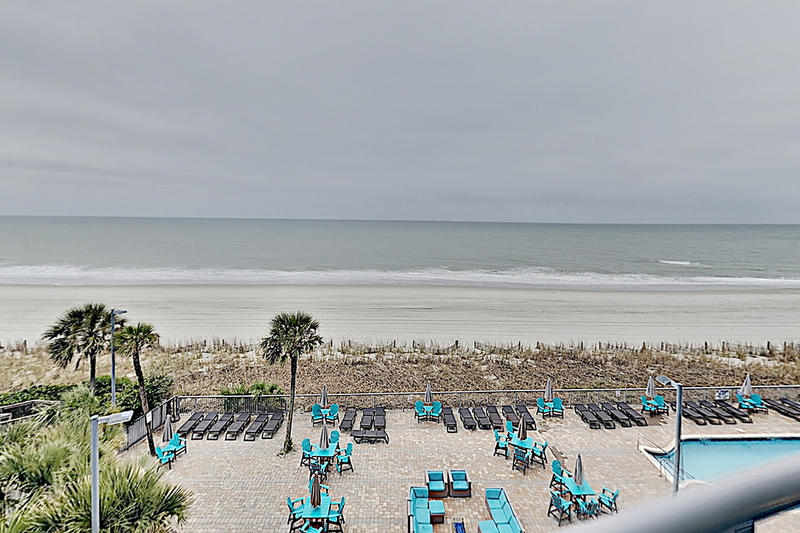 You won't have to journey very far to discover Myrtle Beach's top attractions and experiences. 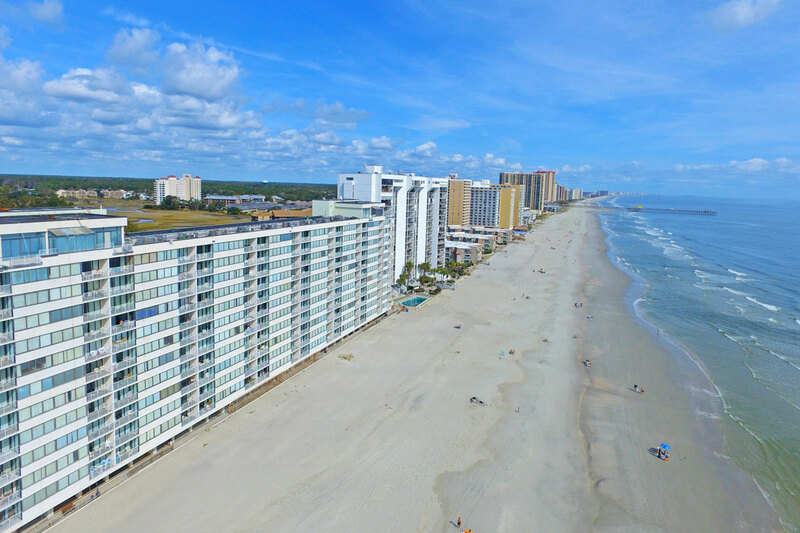 In the immediate area, you'll find Family Kingdom Seaside Amusement Park and its waterpark counterpart, Splashes, and just over a mile away, you'll find the Myrtle Breach Boardwalk, SkyWheel, and hundreds of restaurants and shopping establishments to keep you entertained throughout your beach vacation. 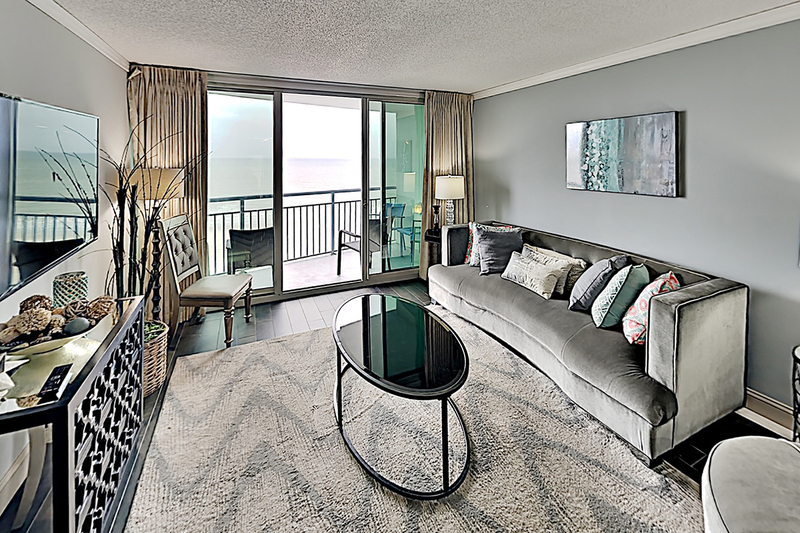 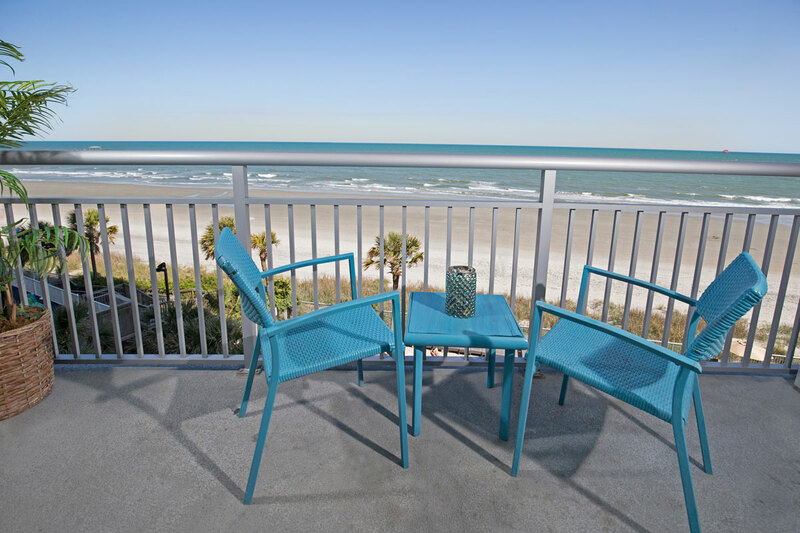 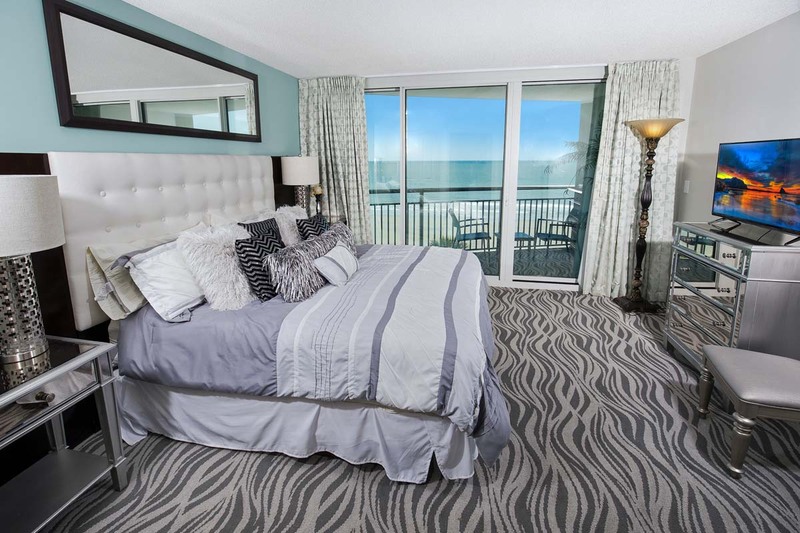 Start planning your oceanfront getaway with Beach Vacations and our lovely condo Oceans One 402. 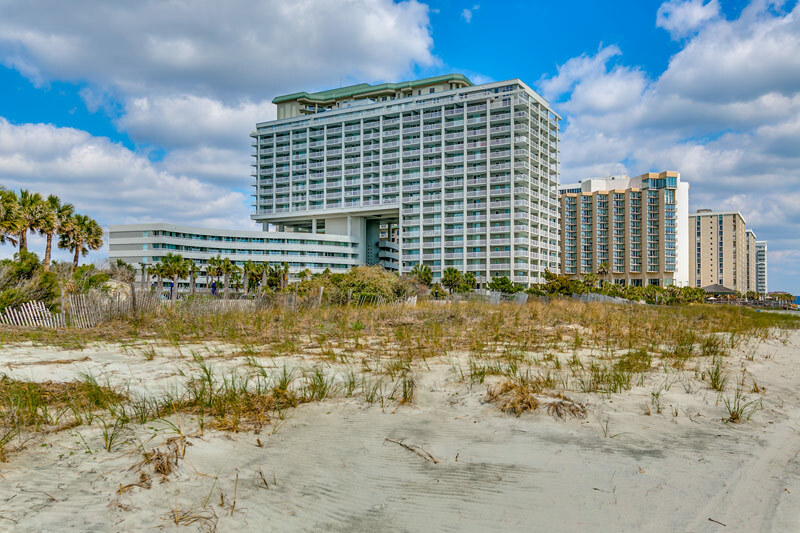 With fantastic views, excellent location, and comfortable accommodations, your Grand Strand vacation will be one you never forget!